"Unplugged," by P.D. Quaver is a YA novel about a group of teens duped into attending a summer camp that is not what it seems. Billed as a means of getting teens over addictions to video games and cell phones, "The Natural Path" turns out to be the sinister Dr. Zarkov's elaborate kidnapping scheme. The kids find themselves on a remote island struggling to save alive. The large cast of characters comes from a variety of backgrounds, which makes it easy for readers to relate to someone. The dialogue is realistic for teens this age. The plot is engaging and well-paced, and it is fun to see the kids problem solve together. The action scenes are incredibly fun. Quaver writes in a manner that is perfect for young adults yet also works for adults (such as myself). 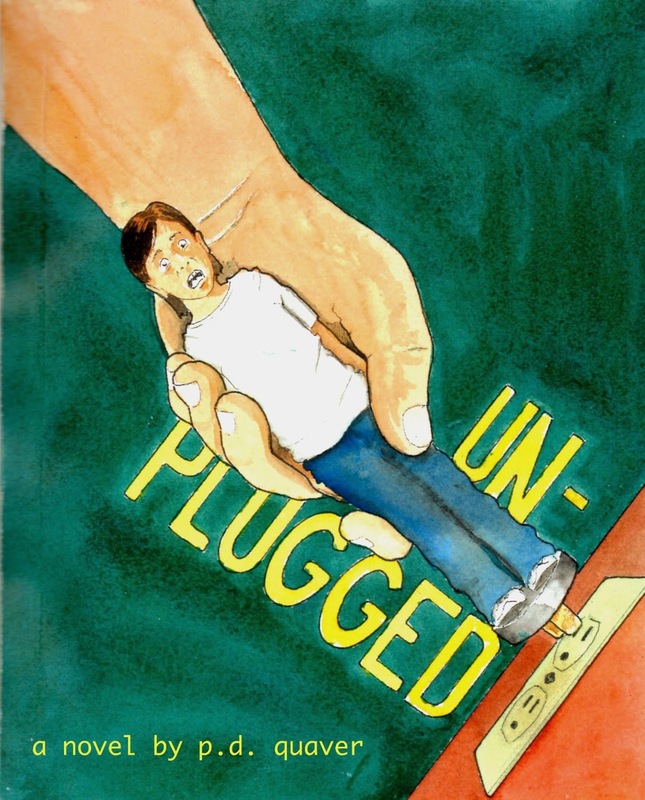 "Unplugged" is a fresh, engaging young adult novel that teens thirteen or older (and adults) will love. Recommend!